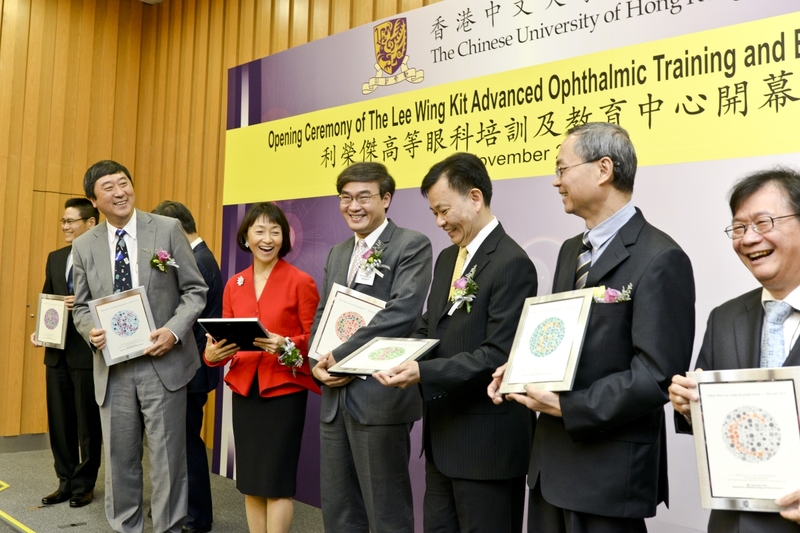 The Lee Wing Kit Advanced Ophthalmic Training and Education Centre (AOTEC) is established on a generous donation from Mr. and Mrs. Peter Ting Chang Lee, and named in memory of Mr. Lee Wing Kit, and with support from the University Grants Committee, the Food and Health Bureau of the Government of the HKSAR and the Hospital Authority. 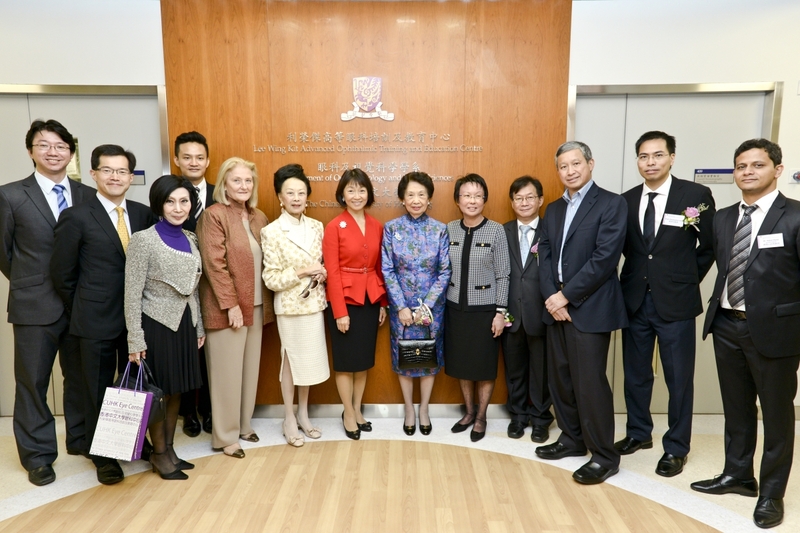 Located on the 4th floor of the Hong Kong Eye Hospital and with an area of approximately 1,100 sq. 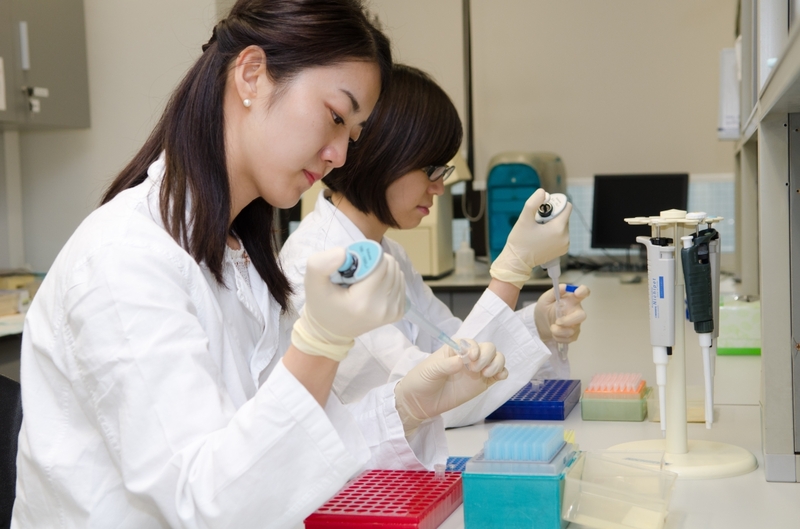 m., AOTEC is equipped with state-of-the-art training and education facilities to provide necessary knowledge of Ophthalmic and Visual Sciences to both undergraduate medical students and post-graduate research students, basic training to Ophthalmic residents, subspecialty training to subspecialty trainees, and advanced training to Ophthalmology subspecialists. Virtual Reality Laboratory allows simulations of special surgical environments that are not available through traditional wet laboratory training, providing valuable learning and practising opportunity on complex physiological, pathological and procedural concepts. 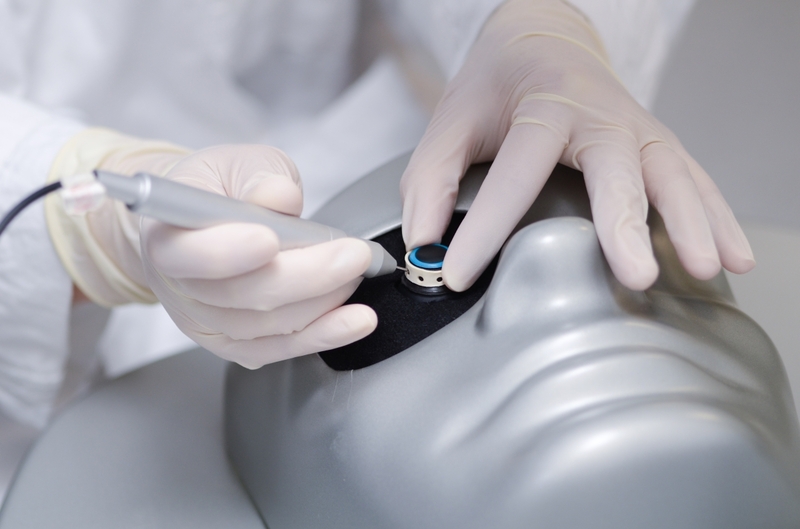 Learners are able to understand the complex parts of eye anatomy and diseases through repetitive virtual operative trainings. 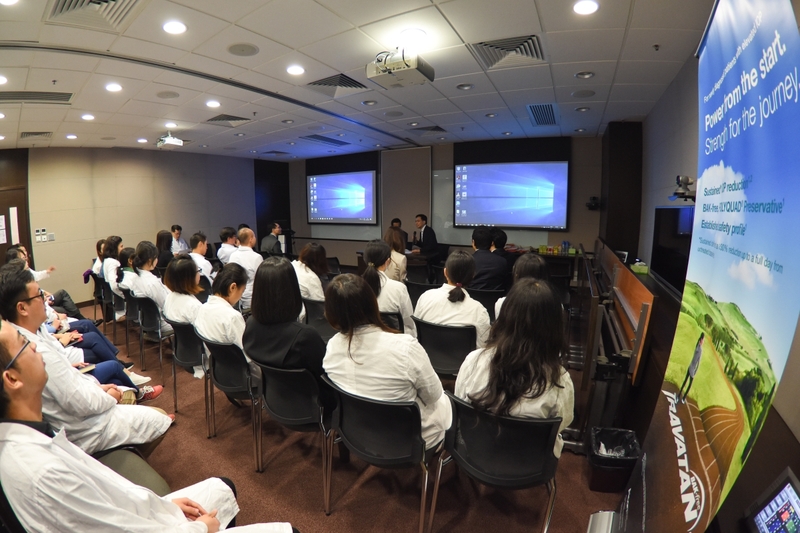 State-of-the-art teleconferencing technologies are available in The Telemedicine Centre for students and eye doctors to participate in joint educational programmes with major international eye institutes, facilitating discussions of ophthalmic cases and evidence-based practice of ophthalmology. 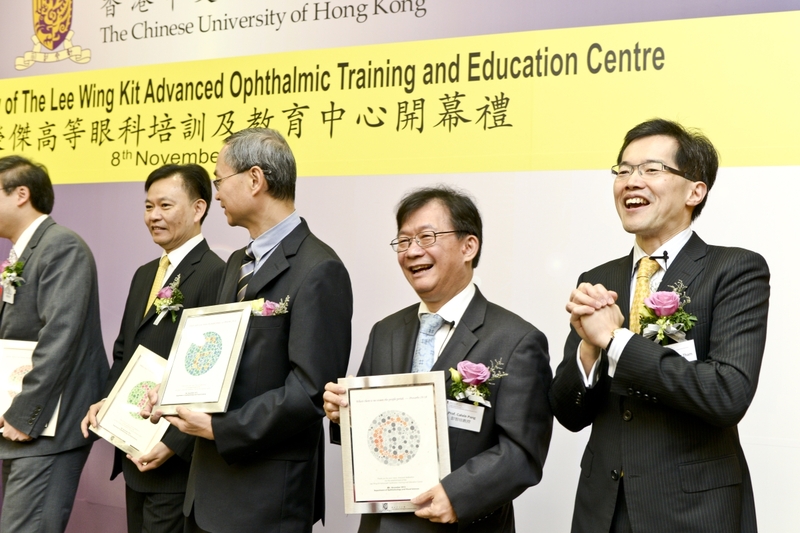 AOTEC provides one-stop advanced diagnostic trainings with advanced and mostly non-invasive technologies, including optical coherence tomography, high resolution photography, multifocal electroretinography for anterior segment especially the cornea, posterior segment including vitreous, retinal and macular diseases and glaucoma.